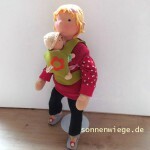 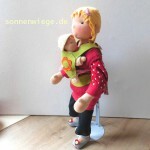 tutorial page for childbirth education doll "Tami"
For all the other dear visitors: Please have a little patience. 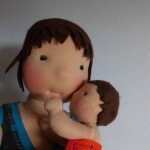 More content and free tutorials will follow. 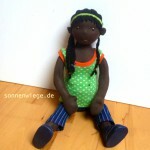 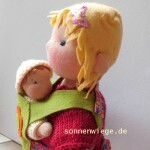 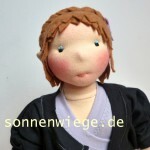 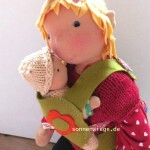 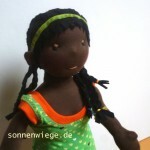 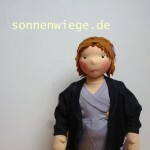 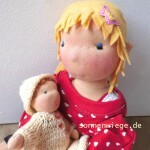 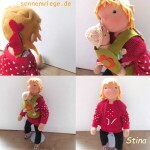 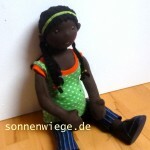 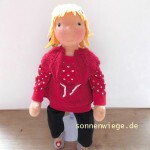 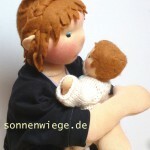 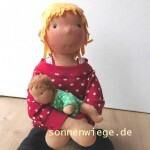 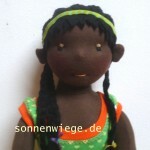 You will find more information about my puppet studio and me on "www.sonnenwiege.de"
Tabea bei Geschützt: Welcome! 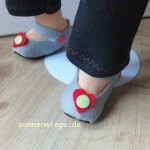 Let´s start! 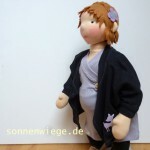 Laurette bei Geschützt: Welcome! 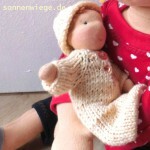 Let´s start! 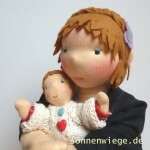 Angela bei Geschützt: Welcome! 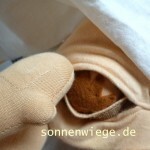 Let´s start! 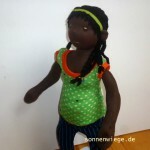 Shelly bei Geschützt: Welcome! 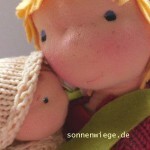 Let´s start!